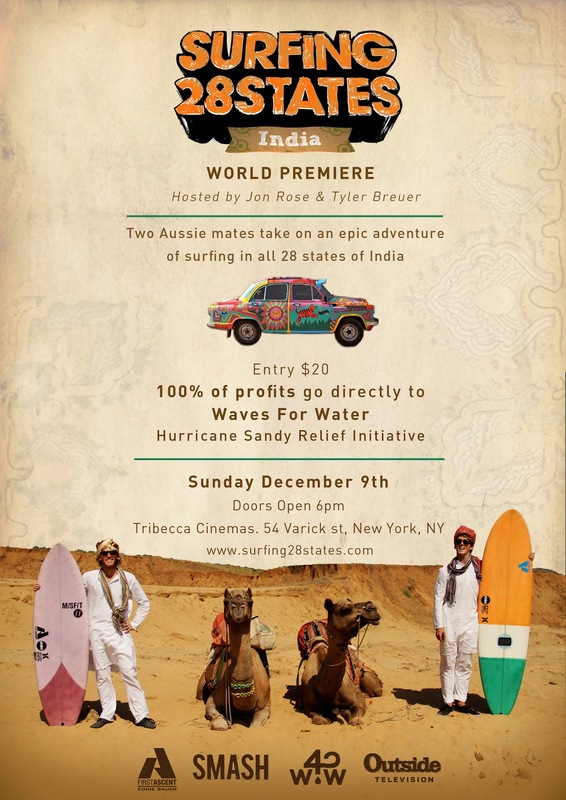 Our wildly creative Aussie friends found ways to surf in 50 states and then took on another challenge....surfing the 28 states of India! Episodes are currently playing on Outside TV at 9:30PM EST Friday nights. Even better, you can meet the gang in person at the Surfing 28 States World Premier! Tickets will sell out so grab one while you can!